The best part? You will automatically be entered in our giveaway, where you will stand a chance to win amazing prizes. 2. 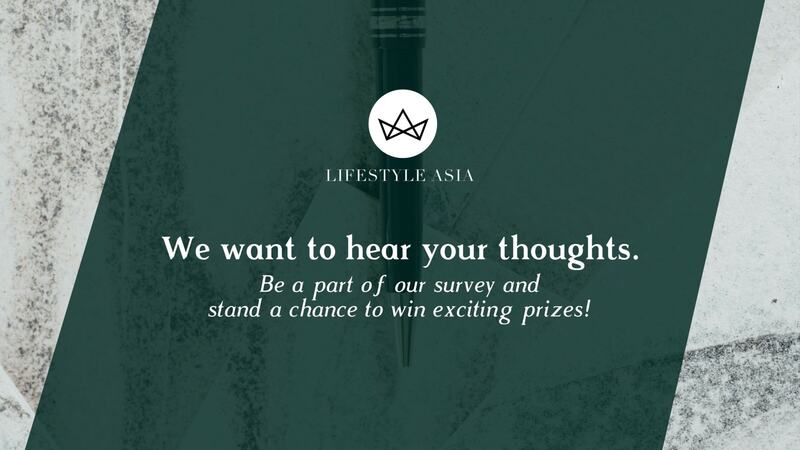 When you think of Lifestyle Asia BK, what comes to mind? 3. Which words best describe Lifestyle Asia BK to you? You can select up to five words. 4. Why do you read Lifestyle Asia BK? You can select up to three points.